Happy Dark Productions produces some of the hottest gay nightlife parties in Southern California. 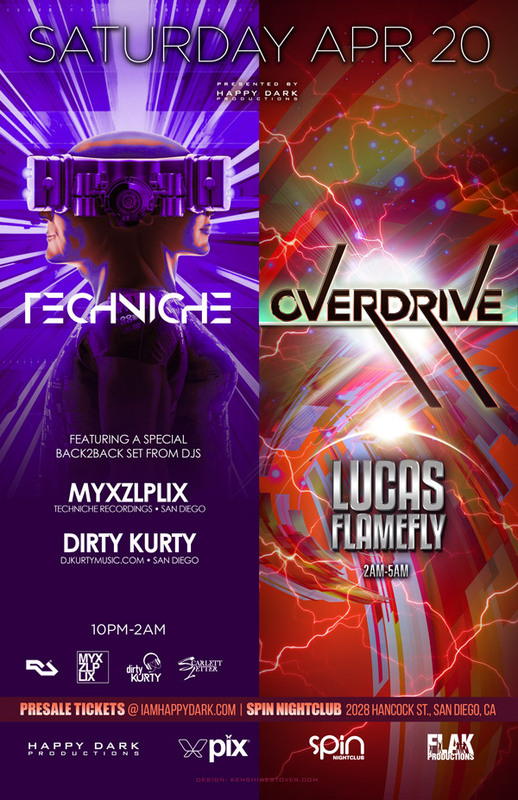 Events include our fusion monthly San Diego party OVERDRIVE and the UNITE! 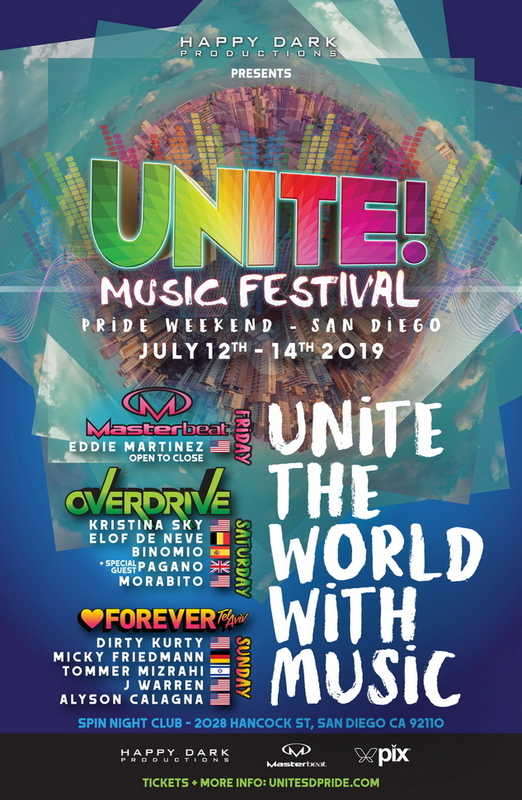 Music Festival (some of the best pride parties during San Diego Pride weekend). Yes - Send Me Info About The Latest Parties! Great - you've been added! You'll receive a confirmation email shortly. Stay Connected - Join Our Newsletter! Join our mailing list to receive the latest discounts and updates on Happy Dark Productions events!